H-LIN 10/100/1000M Gigabit Ethernet converter is used in backbone network transmission and is primarily used for Gigabit Ethernet devices links. It converts Optical-Electric Ethernet signals between 10/100/1000M UTP interface (TX) and 1000M SFP socket (FX). According to customers’requirements, this media converter supports single-mode and multi-mode fibers with a transmission distance of up to 80 km for single-mode fiber and 550 m for multi-mode fiber. It extends the transmission distance through its photoelectric conversion network. 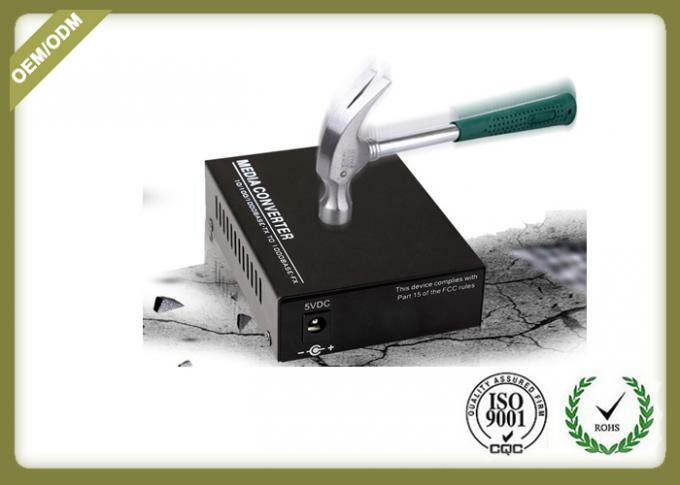 The media converter takes advantage of intelligent connection technology to provide auto-negotiation thereby eliminating the need to manually configure or monitor settings. The Gigabit Adaptive Transceiver with a Gigabit SFP port and a RJ45 port can meet the needs of users. Choose different Gigabit SFP modules (1000Base-T, 1000Base-SX, 1000Base-LX, etc.). 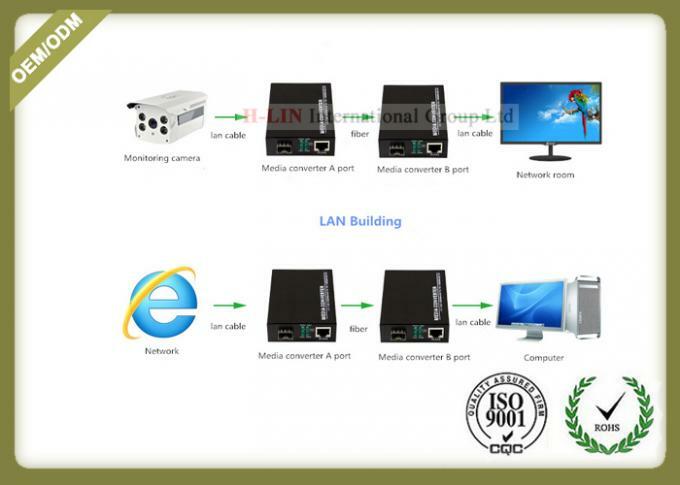 Modules include Gigabit single mode single fiber / Gigabit single mode dual fiber / Gigabit multimode dual fiber. The UTP port supports the connection of MDI/MDI-X auto crossover. 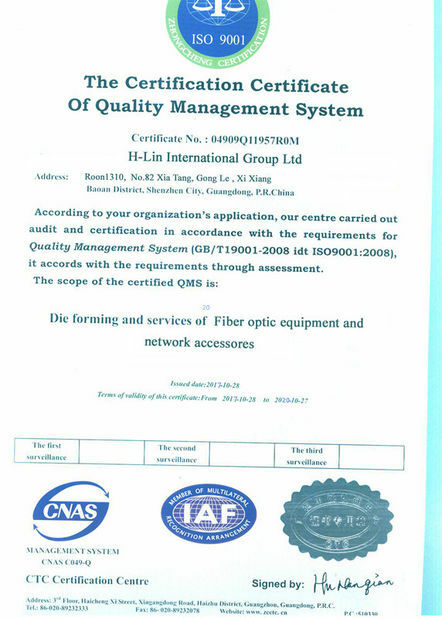 The maximum length of multimode fiber is 224/550 M. the maximum length of a single-mode fiber is 10~100 km. 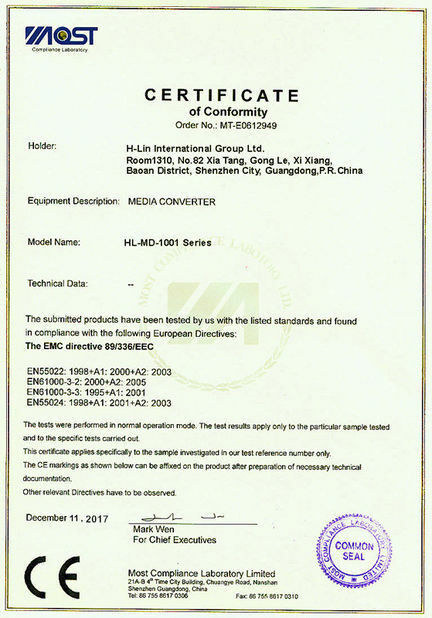 We use high quality metal material for the body of media converter.it can have a good protection,and long life-usage for various indoor and outdoor enviroment.